If Is Bacchanal You Want, Is Bacchanal You Going Get! 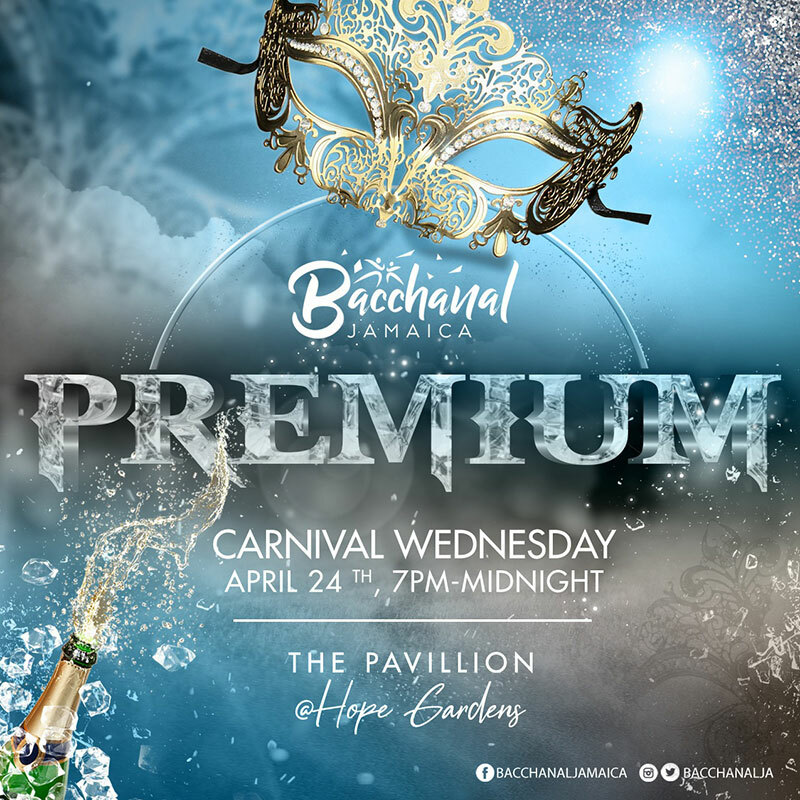 Join @Bacchanalja At Our All-New, Ultra All-Inclusive Event - PREMIUM This Carnival Wednesday, April 24! Early birds available now for $6500! Come out for premium food, drinks & VIBES like no other! Kingston 6, IT Jamaica W.I.